Now that the Aventador has up and replaced Lamborghini’s steadfast seller - the Murcielago - tuners are now sharpening their fangs and sinking them into projects for the gone but not forgotten model. For those that liked SR Auto Group’s rendition of the Lamborghini Murcielago LP670-4 SuperVeloce, but failed to have an SV model waiting for the transformation, meet Lamborghini-tuning extraordinaire, DMC. 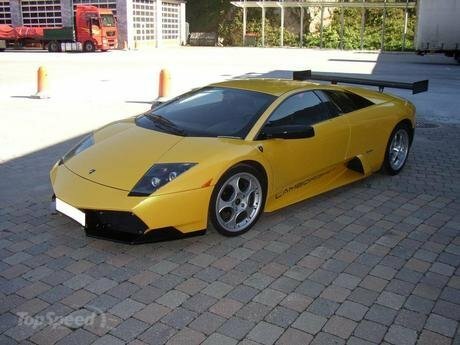 This German tuner has created an upgrade package for the Lamborghini Murcielago that converts the standard supercar to the top of the line Super Veloce model.